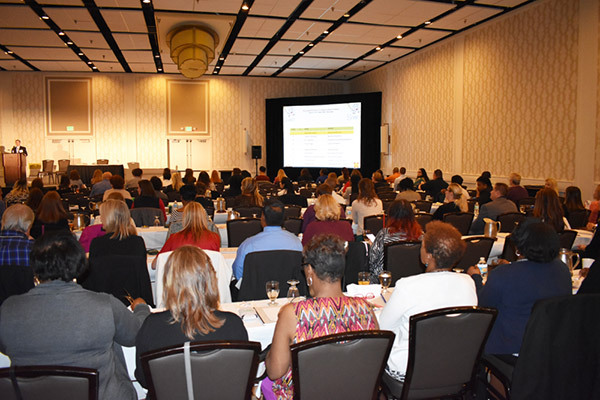 The Firm’s annual Workers’ Compensation Seminar on April 14th was a great success. We had one of our largest turnouts ever, with approximately 200 clients in attendance. Our clients appreciated the informative topics, with material delivered in an entertaining manner. Dr. Jack Spector spoke on the topic of mild traumatic brain injuries. Kathryn Willner, a manager at Key Risk, also spoke on the topic of identifying narcotic abuse in workers’ compensation claims. We are already looking forward to next year.